Caxton Bowls Club was formed nearly 100 years ago and is homed by the Local printworkers’ Social Club called The Caxton Club which was formed in 1890. 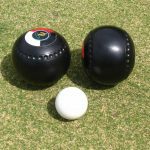 We play bowls in the Beccles & District, Benacre & District, and the Sunshine Leagues in which this year we have an A and a B team. We are a friendly club and welcome beginners and enthusiastic bowlers alike. We have a club member coaching beginners. 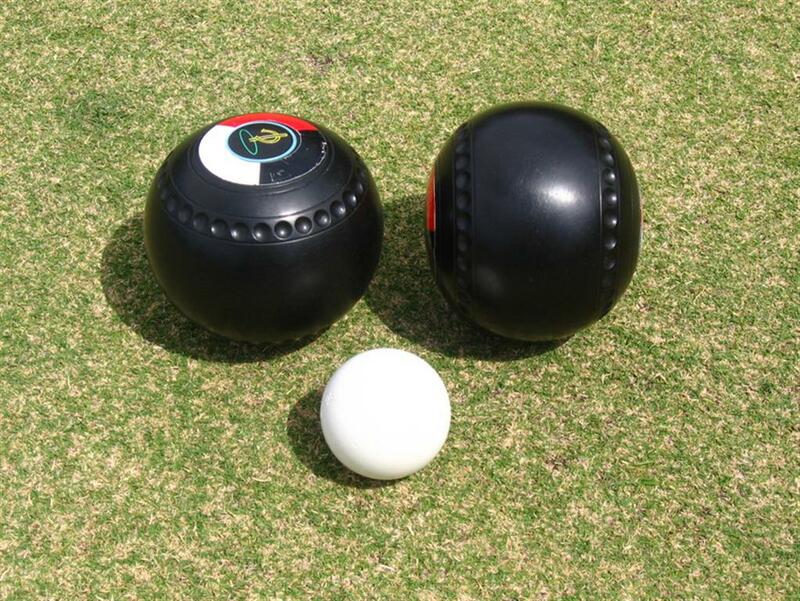 We will shortly be having an Open Day on Sunday 29th April 2018 11-3 pm for anyone wishing to try their hand at bowls.